7th SKDUN Kohai World Cup ! SHOTOKAN KARATE-DO OF UNITED NATIONS !! 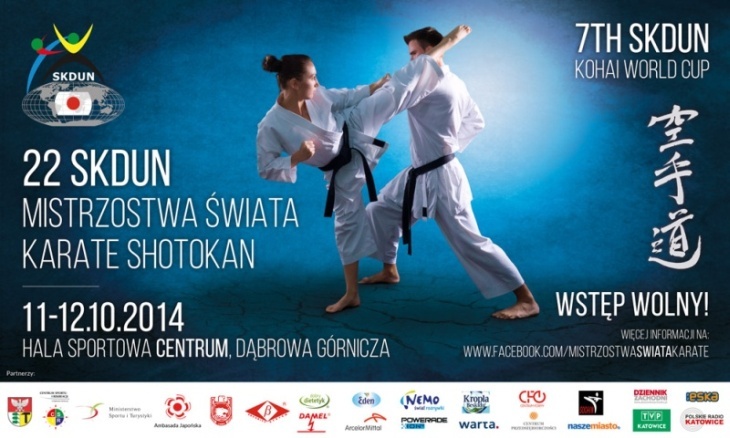 POLISH FUDOKAN KARATE FEDERATION !